Exploring a European tradition formerly considered a lost art, this accessible guide offers day-to-day applications of earth-energy work. From the simple act of bed placement to choosing the location of a home, practical tools are offered for making living and working spaces healthier. 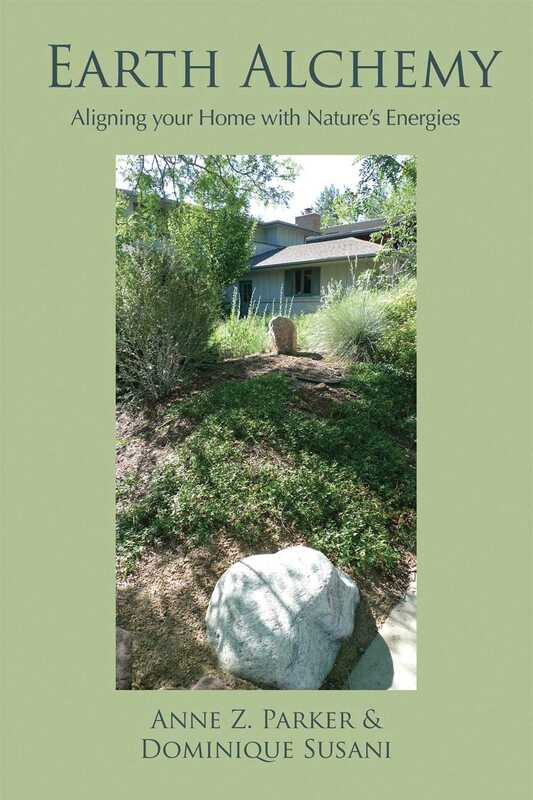 Encouraging realignment with the natural earth patterns and influences on both personal and planetary levels, this exploration delves into work with trees, alignment of stones, and the value of sacred sites. Geomancers, feng shui enthusiasts, and those simply looking for more health and harmony in their lives will benefit from the hands-on, practical tools for building stable, flourishing relationships within daily environments and the world. Anne Z. Parker teaches classes in environmental studies and environmental leadership at Naropa University, and she consults and teaches in the European tradition of the Master Builders in her community. She is the recipient of a Fulbright grant for her work on traditional agriculture in Bhutan, Nepal, and India. She lives in Boulder, Colorado. Dominique Susani is a teacher; a French master of the ancient art of stones, menhirs, dolmens, cromlechs, labyrinths, and sacred sites; and an authority on earth energies and their impact on human beings. "[Anne Z. Parker and Dominique Susani] provide research data, a conceptual framework, numerous examples, and many practical exercises to enable the reader to begin to sense earth energies--and to apply this awareness to improving one’s health and the "health" of one’s surroundings. After reading this book we grasped at a deep level that we really are all connected--to each other, to the trees, the stones, to all parts of the biosphere of the planet Earth."